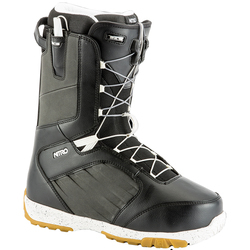 Browse similar Snowboard Boots by Nike, clearance Nike Snowboard Boots, or click here for all Mens Snowboard Boots. The forest moon of Endor had its first recorded snowfall ever and boy did it dump. 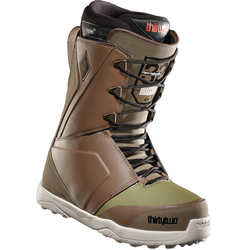 Ewoks are freaking out. 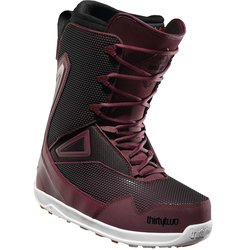 They have been slashing tree turns and jibbing on frozen Storm Troopers for the last day and a half in their new-found Nike Lunarendor QS Boots. 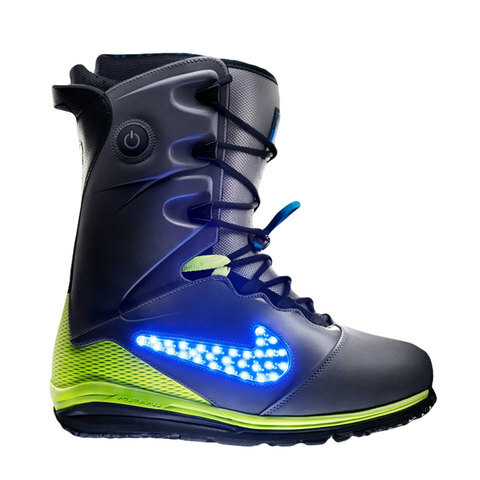 Designed with Lunarlon cushioning and Strobel heat reflective technology, these Nike all-mountain freestyle snowboard boots provide Wicket and the rest of the gang the ability to schralp the niz! 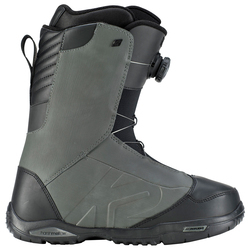 "I tried these Nike Lunarendor Snowboard boots on before I ordered them so I knew they fit well. 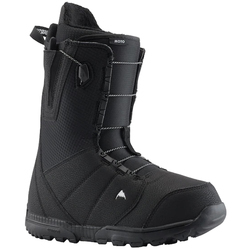 When I saw US Outdoor had them, I had to order them right away. 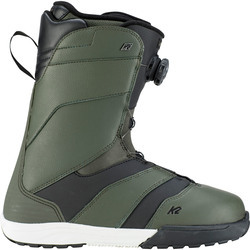 When I wear these, it doesn't feel like I have big chunky boots on, I like how streamline they are." 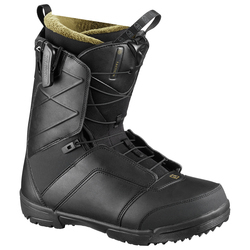 "These snowboard boots are so comfortable. They took a few days of wearing around the house to break in and get bendy. 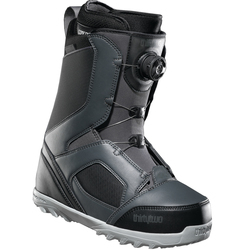 Used them 3 times already at the mountain, I love new technology!"